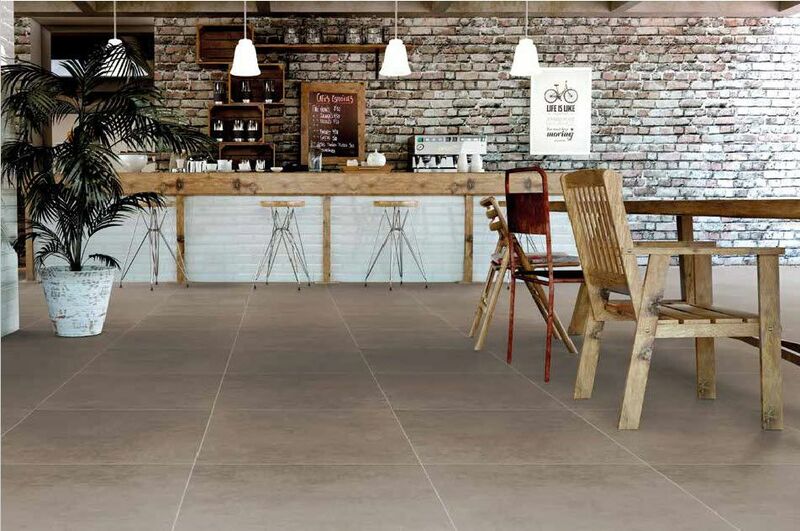 The Norwich range is a full bodied, rectified edge porcelain tile suitable for commercial or domestic use. 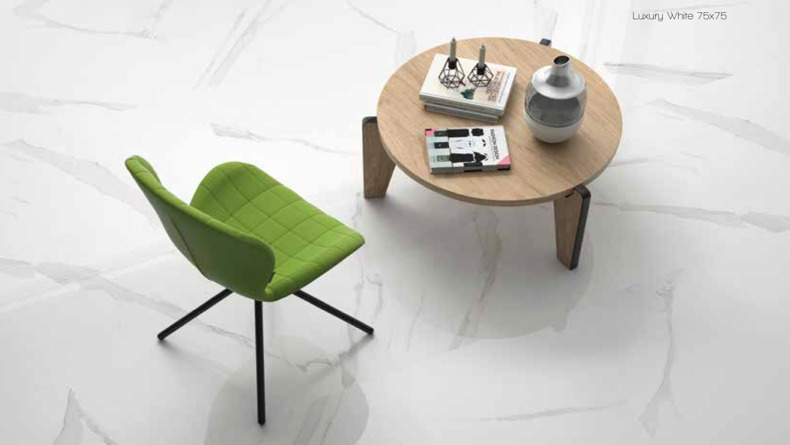 An excellent contemporary range of tiles at an economic price. 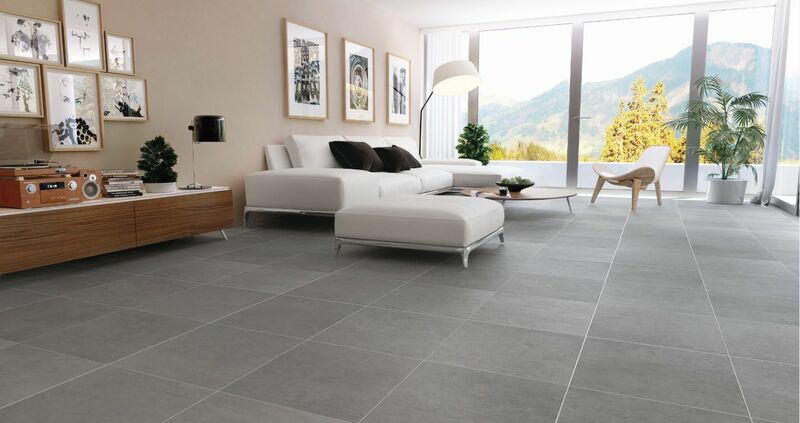 The Norwich series are consistently our best selling range. Most sizes in matt finish. 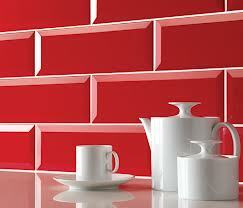 We carry limited stocks af the various sizes, but normally available from the factory in 2-3 weeks.